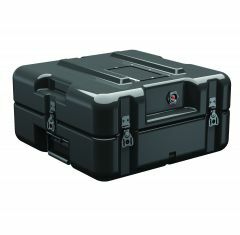 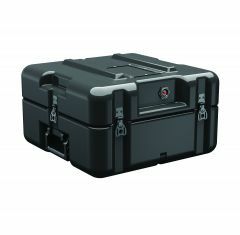 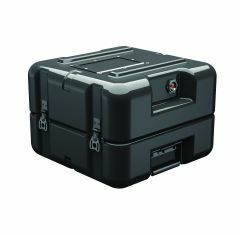 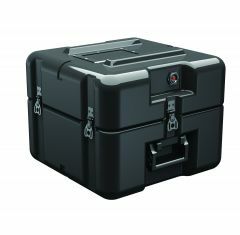 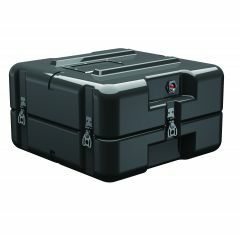 Absolute Casing Ltd provide reliable and hard-wearing Hardigg Cases, Hardigg Cases are ATA approved and provide your items with unbeatable protection. 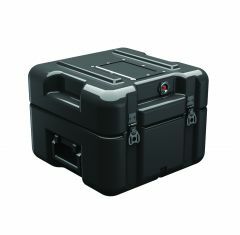 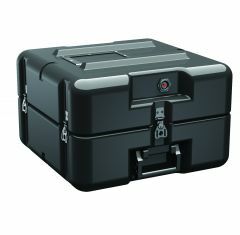 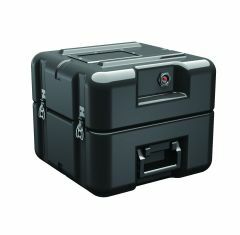 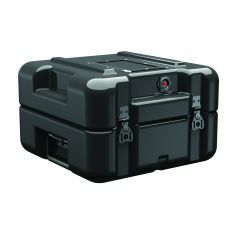 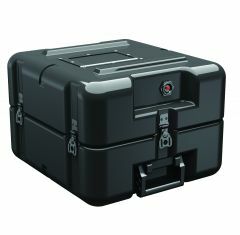 Our range of standard Hardigg Cases features a wide variety of sizes, colours and styles for you to choose from. 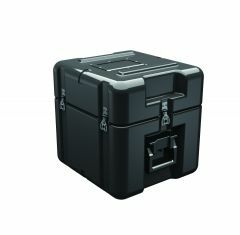 Hardigg Cases provide extreme protection for your items, they are heat resistant, chemical resistant, dust-proof and lightweight. 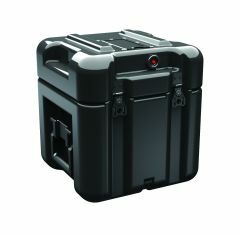 For help finding the perfect Hardigg cases, please feel free to contact us to discuss your casing requirements.